After the San Francisco Giants’ 7-5 victory over the Pittsburgh Pirates earlier today, they optioned outfielder Tyler Colvin to Triple-A Fresno. In addition, the Giants are considering whether or not they should release second baseman Dan Uggla, according to reports. This could suggest that the Giants are possibly clearing roster spaces for a potential trade. 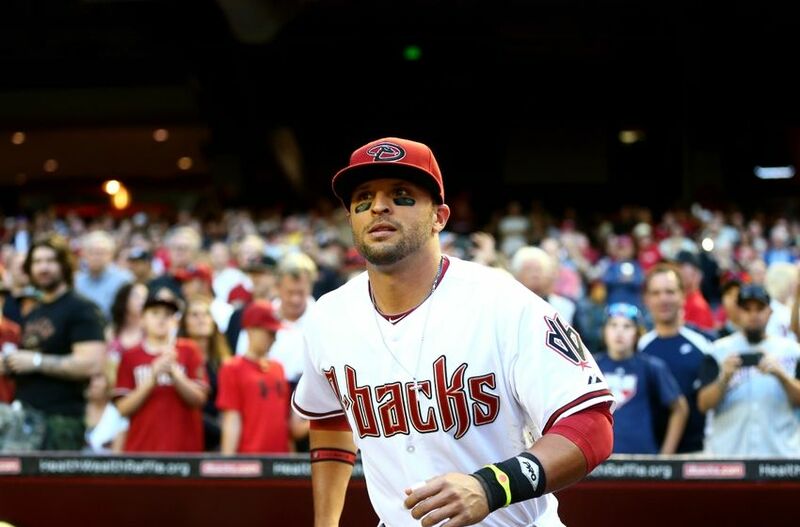 Entering the 2014 season, one of the San Francisco Giants’ most glaring needs was finding a consistent, everyday second baseman. As of now, the Giants are still looking to fill that need. 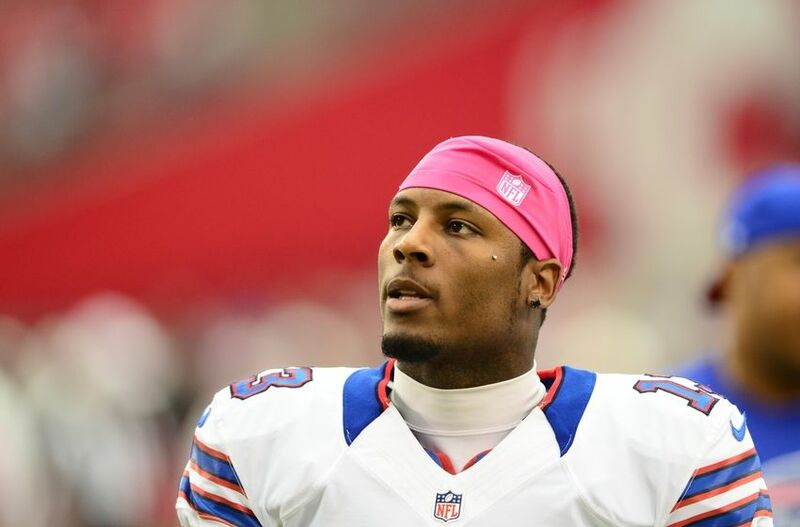 In the offseason, the San Francisco 49ers added some much-needed depth at the wide receiver position by trading for Stevie Johnson. Click here to read the full story at Golden Gate Sports. 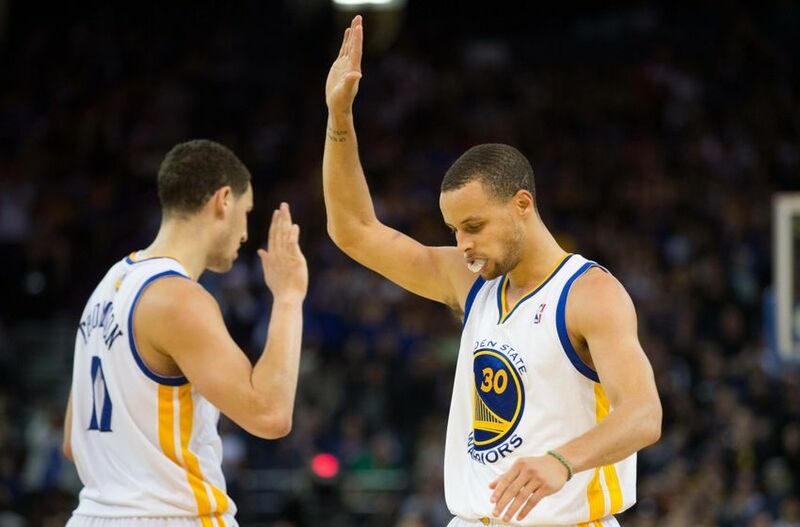 Stephen Curry and Klay Thompson, the Splash Brothers, are currently fighting for a spot on the USA Basketball Men’s National Team roster that will compete in the 2014 FIBA World Cup of Basketball. Training camp for the team started on Monday in Las Vegas. According to Marc Spears of Yahoo! 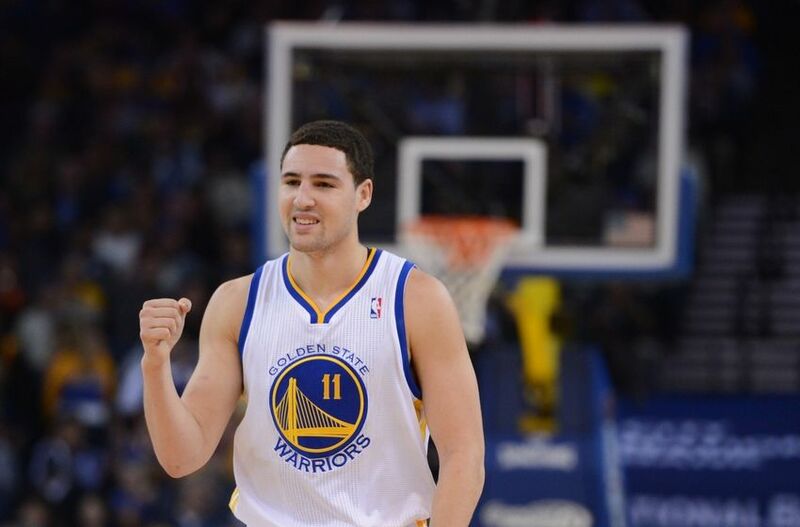 Sports, Klay Thompson is confident that he’ll be a part of the Golden State Warriors this upcoming season, despite being linked to the Kevin Love trade rumors this offseason. 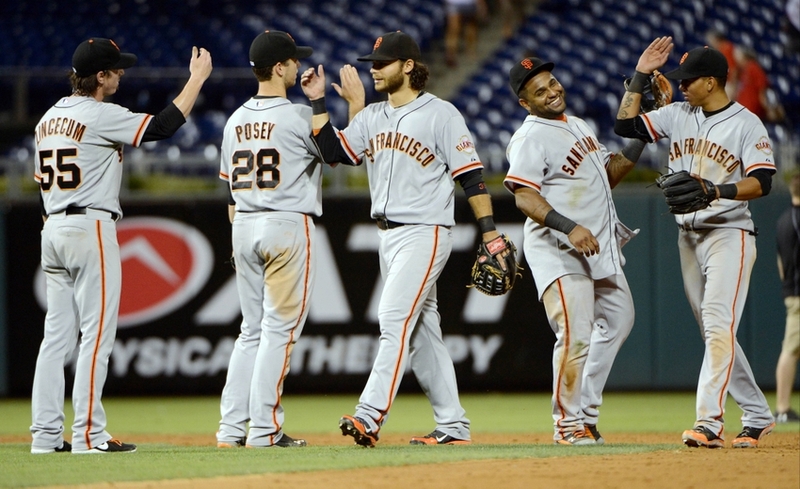 The San Francisco Giants’ 2014 season has been an interesting one. They started off the season hot, clicking on all cylinders. Their offense, which has been one of their weaknesses in recent history, was flowing, they were getting clutch hits, they were playing solid defense and executing the fundamentals, and their bullpen was dominant. This led to the best record in baseball for a while. Then, injuries started to hit. 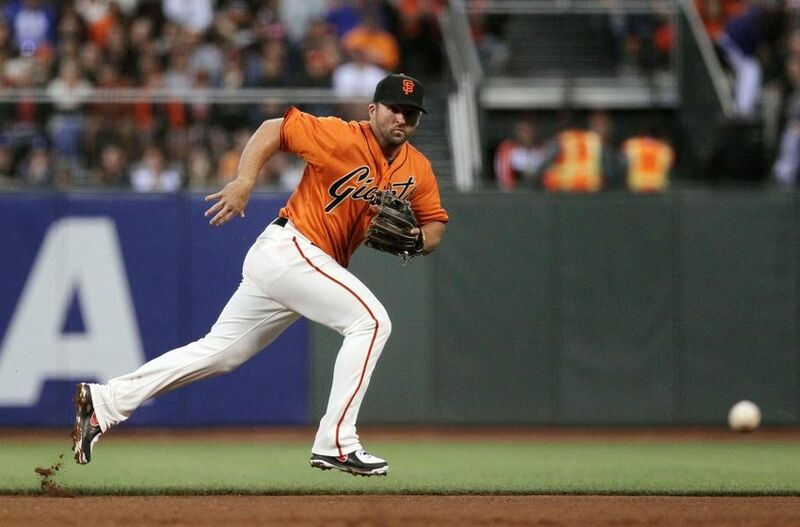 The Giants were able to get through Brandon Belt’s injury at first, but then their offense stalled. Angel Pagan went down. Marco Scutaro was still absent. Matt Cain had a couple trips to the DL. The offense was missing, and wins were hard to find. According to San Francisco 49ers safety C.J. 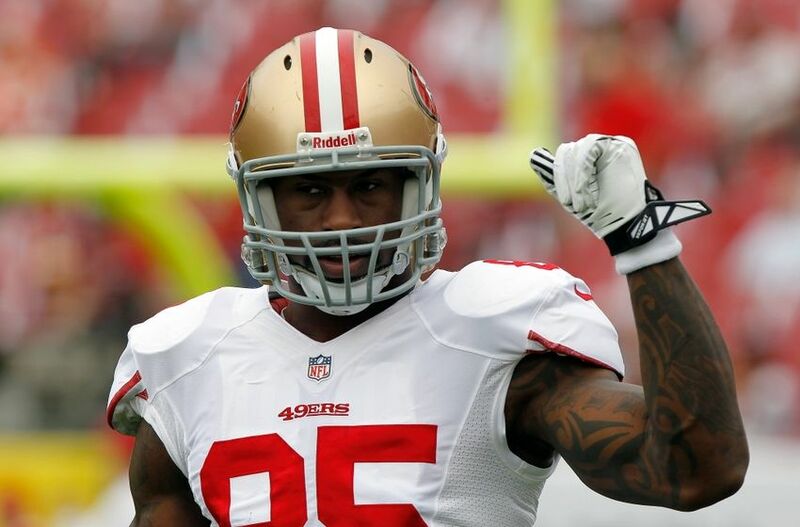 Spillman’s Instagram account, Vernon Davis has ended his holdout and reported to 49ers’ training camp today. Davis was greeted by several teammates, including nose tackle Glenn Dorsey, wide receiver Kassim Osgood, and defensive lineman Lawrence Okoyoe, today at the 49ers’ practice facility in Santa Clara.